Don't just take it from us, let our counselors do the talking! "Being on the Riverview staff is more than just a summer job—it is the opportunity to make a difference in the lives of young girls... and having fun while we're at it!" Riverview offers a camp staff of committed professionals who are all a part of our Quest for Camping Excellence. Some of the staff have daughters who have been campers for years and therefore bring a “mother's touch” to our approach to camping. 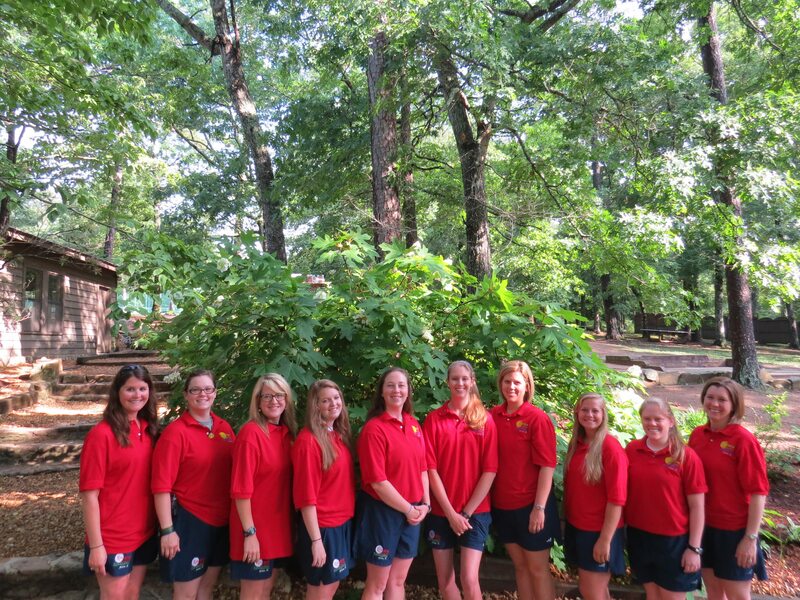 Since most of these moms were campers and counselors themselves, we feel we have a unique blend of camp wisdom that is available not only to our campers, but provides an invaluable resource for our counselor staff as well. Our camper/counselor ratio is 5:1! We know that campers love spending their time at camp with staff who are fun, kind and energetic, experienced and who love camp! Our counselors are college-age positive role models...wholesome, responsible and sensitive to the needs of the children in their care. Many of our counselors have "grown-up" attending camp each summer and now have "come back to give back" to a camp that they love. Years ago when we purchased this camp, our goal was to develop a strong Counselor-In-Training Program and Junior Counselor Program to encourage our own campers to return to be on our staff once they aged out of camp. 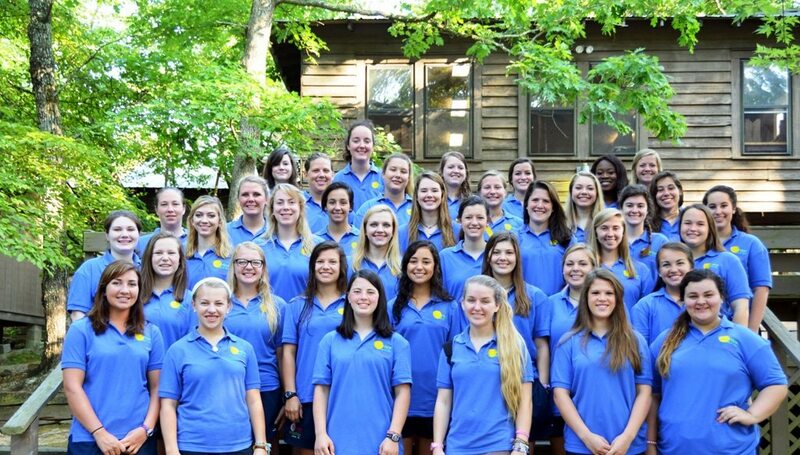 It is amazing how “strong” these Riverview girls make camp, and as they include new counselors each summer their knowledge of the camp community and program offers a comfortable transition to any new counselors who join our staff. Watching former campers transition into Riverview Staff is a truly gift that we give back to our campers! Our hope is that your daughter will want to return someday to continue spending her summers here during her college years. Our staff includes an amazing Leadership Team who will mentor and help manage our counselors and assist with camp programs. Our orientation is thorough, as staff learns both cabin and activity responsibilities. As a part of their training they earn Activity Certifications and receive Red Cross training in First Aid and CPR. Riverview counselors are truly a select group of collegiate Christian athletes and leaders...amazing staff. Don't Wait! Start Your Application Today!